Are you searching for a new small SUV, but don’t know which model best suits your needs? Consider the 2019 Chevy Equinox and 2019 Ford Escape, two highly popular models. 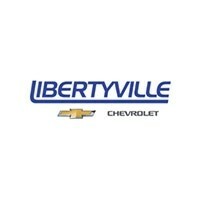 Libertyville Chevrolet has the details you’re looking for on each model. Continue reading our comprehensive comparison to learn more. For more information on the Equinox, check out our trim package comparison. You can also browse the new vehicle inventory at our Chevy dealership in Libertyville, IL, for available trims. For the purposes of this comparison, we’ll be taking a look at the 2019 Chevy Equinox Premier 2.0L Turbo, starting at $35,095 MSRP, and 2019 Ford Escape Titanium, starting at $32,620 MSRP. Whether you prefer intricate styling or incredible comfort, the Ford Escape and Chevy Equinox are sure to have what you’re looking for. That being said, the 2019 Equinox has a few additional amenities that are sure to please you. Heated and ventilated front seats are standard on both vehicles are optional on only the Chevy Equinox. Heated power auto-dimming outside mirrors with integrated turn signal indicators are also exclusive to the Equinox. The Equinox’s acoustic laminated windshield helps keep out traffic and road noise. Impressively, both vehicles are equipped with a 2.0L turbo 4-cylinder engine. However, the Chevy Equinox’s engine delivers more power. You can expect 252 HP on the Equinox and 245 HP on the Escape. The Equinox also comes with a 9-speed automatic transmission while the Escape only comes with a 6-speed automatic transmission. You’ll be happy to know that both vehicles are available with either front-wheel drive or all-wheel drive, depending on your preferences. No matter which vehicle you choose, you’re sure to stay connected and protected. Infotainment and tire pressure monitoring are standard features on the Equinox and Escape, but the Equinox has a few additional features for you to take advantage of. Wireless charging is standard on only the Chevy Equinox. Expect the 4G LTE Wi-Fi® hotspot on only the Equinox as well. 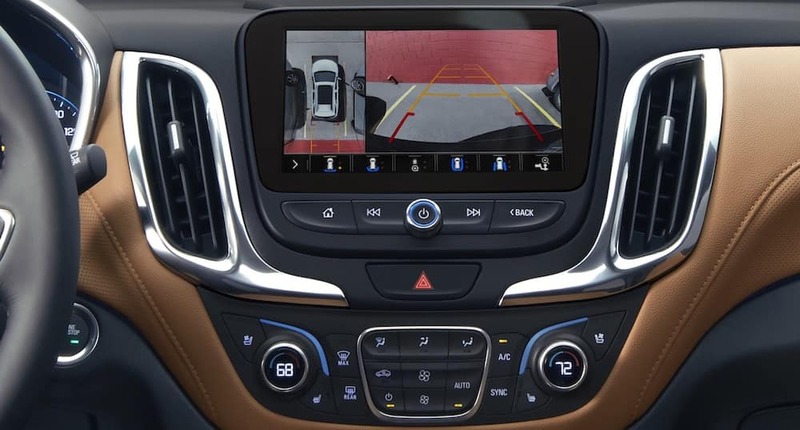 A rearview camera is standard on both models, but the Chevy Equinox comes with an HD rearview camera. Experience the Equinox when you schedule a test drive at our Chevy dealership in Libertyville, IL, today! Don’t hesitate to reach out to the Libertyville Chevy team by sending a message or calling (847) 892-1530 for more information.